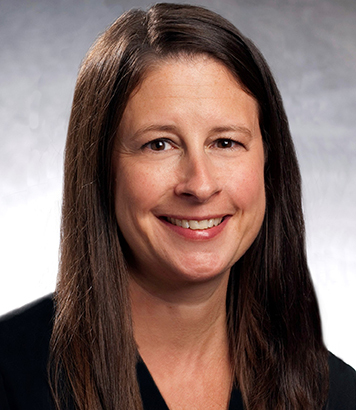 Allyson Cofran is an Associate and member of Stark & Stark’s Bankruptcy & Creditor’s Rights Group where she concentrates her practice in bankruptcy, replevins and collections. Ms. Cofran frequently counsels cooperative, condominium and homeowners associations in collection matters concerning property owners with post-petition delinquent assessments. Ms. Cofran consults clients on compliance with the Fair Debt Collection Practices Act (FDCPA) and on the defense of fair debt cases. She developed a New Jersey CLE program on FDCPA Regulations, approved by the Supreme Court of New Jersey Board on Continuing Legal Education. Ms. Cofran prepared and presented the seminar on topics including who the FDCPA applies to, threats of action and sanctions and time frames associated with the Act. Prior to joining Stark & Stark, Ms. Cofran served as a Law Clerk to The Honorable M. Patricia Richmond, State of New Jersey Superior Court in Burlington County before working as an Associate in a South Jersey law firm. Ms. Cofran is a frequent contributor to the New Jersey Law Blog.